A Magnet Trade supplier provides guidance on how to fit interior doors. Follow these steps and you’ll get it right every time. Measure the door opening or the existing door if it’s a good fit, to ensure you get the right size door. Different doors allow different amounts of trimming so if you can’t buy the exact size, make sure you check the amount you can trim so that you can achieve the perfect fit. A well fitted door should have a 2mm gap on either side and also at the top. The gap at the bottom will depend on the thickness of your flooring/carpet. Where existing frames aren’t square, this can make it more difficult. 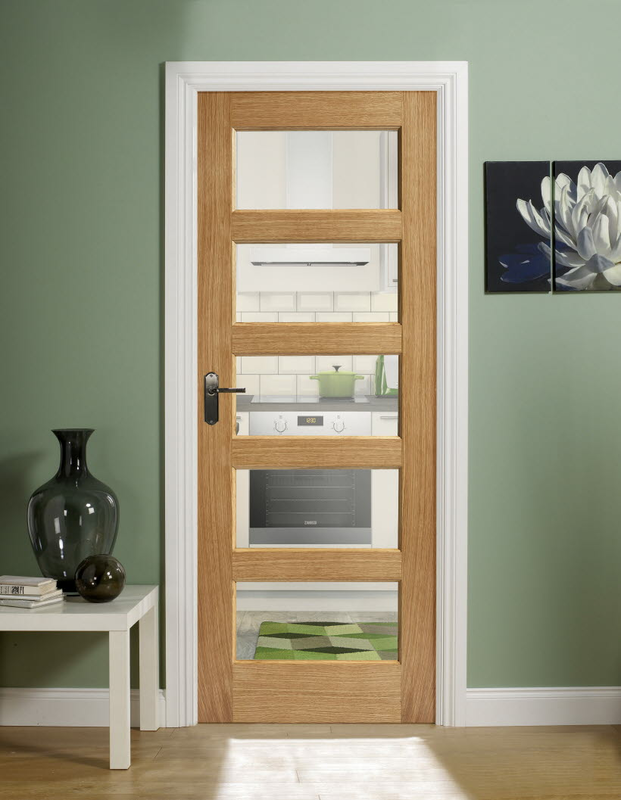 Buying a doorset which comes with the door already hung in its frame can reduce problems and the time taken to fit the door, ensuring a better finish. Hold the latch against the drill bit and mark the depth of the latch on the drill bit using masking tape. Drill into the door to the depth indicated by the tape. Chisel out any remaining debris.